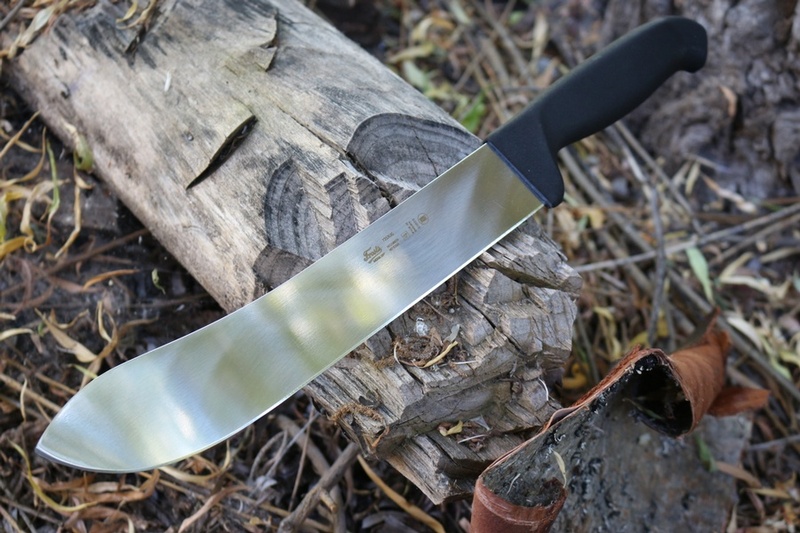 Frosts of Sweden is a name synonymous with practical design and quality and this large Butchers knife is a testament to that reputation. 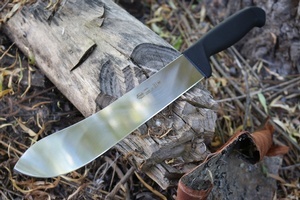 Made in Swden it features a 10in High Carbon Swedish Steel Blade, upswept drop point, flat ground and 58HRC. 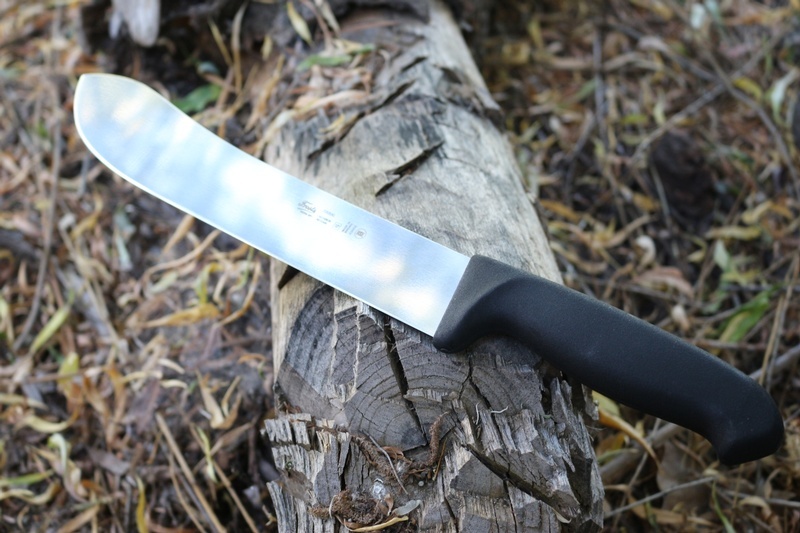 Blade is a tapering 2.5mm thich and the handle is tough Polypropylene. Purchase through PayPal by using the "Add To Cart" button above or use the form below to order the Frosts Large Butchers knife . 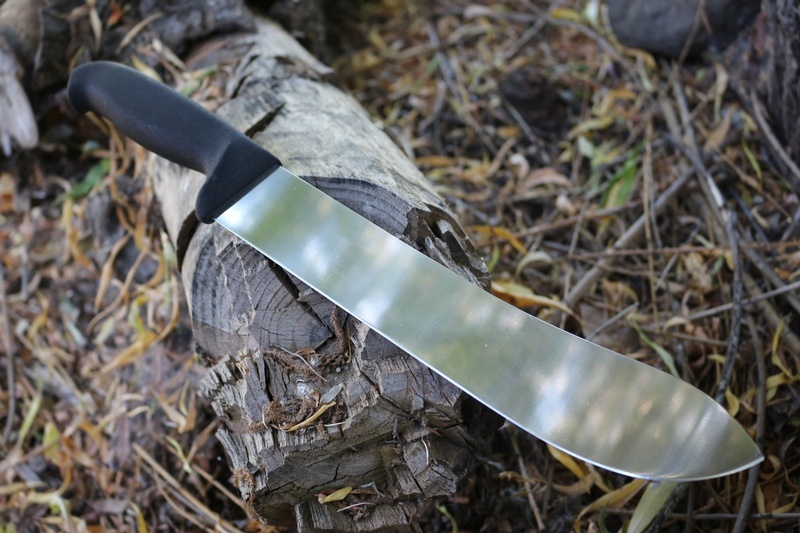 Feel free to contact us if you have any questions about the Frosts Large Butchers knife .